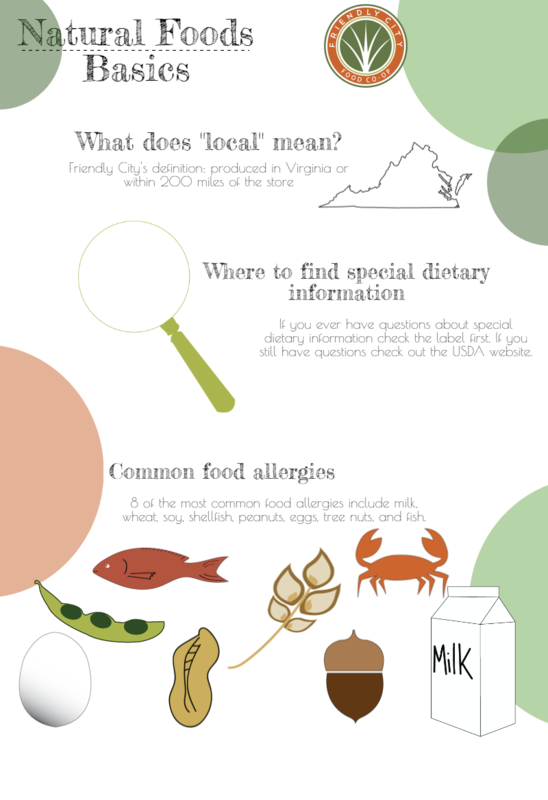 This is the third info graphic that I created for the Friendly City Food Co-op. 2016 © Kaitlin M. Kling. All Rights Reserved.